Have you always wondered what it’s like to breathe underwater? 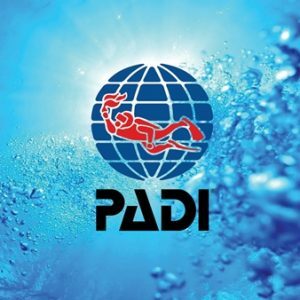 If you want to try scuba diving, but aren’t quite ready to take the plunge into a certification course, Discover Scuba Diving is for you. 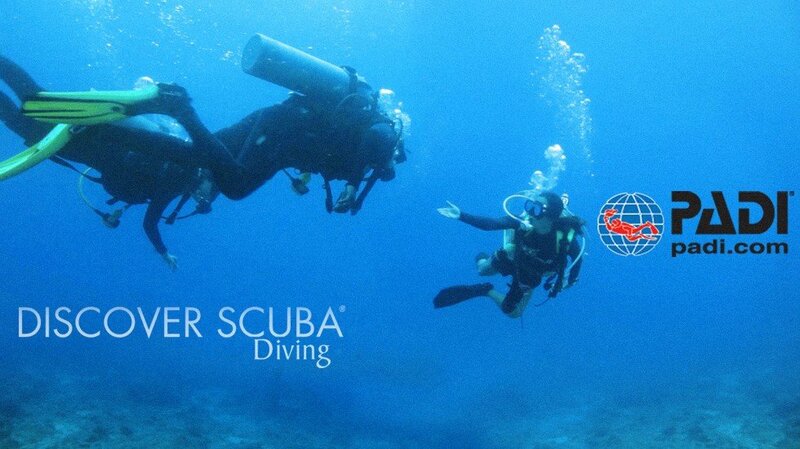 You’ll have one of our PADI SCUBA instructors guiding you every step of the way, from familiarizing yourself with scuba equipment for the first time in shallow water to taking your first breathe in open water. While not a scuba certification course, Discover Scuba Diving is a quick and easy introduction to what it takes to explore the underwater world.